HPG was established in 1994 to protect and advance the interests of high-value providers of private capital continuing to underwrite in the Lloyd’s insurance market. Membership of the HPG is aimed primarily at those individuals underwriting at least £1 million although many members underwrite considerably more. HPG members provide a substantial part of the Lloyd’s private capital base underwriting as unlimited Names, or through Namecos, SLPs and LLPs. 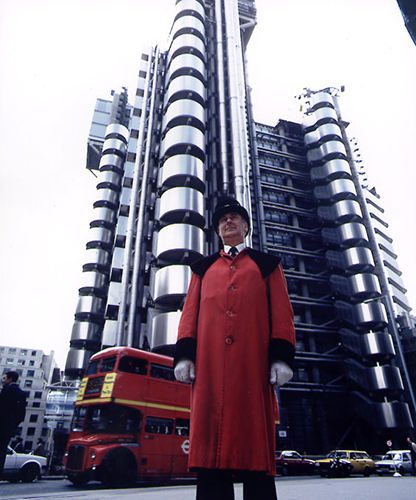 It represents the interests of its members to the Council of Lloyd’s and other appropriate authorities to ensure that they are fully taken into account in the development of regulations and the administration of the market.